This is about the books I’ve been reading this summer. Actually, I’m a little embarrassed. They are kind of low brow. I thought of trying to impress you by saying that I was re-reading Thomas Mann’s masterpiece, Doctor Faustus, while playing Wagner’s majestic Goetterdaemurung as backround music. But I don’t think I would be fooling anybody. 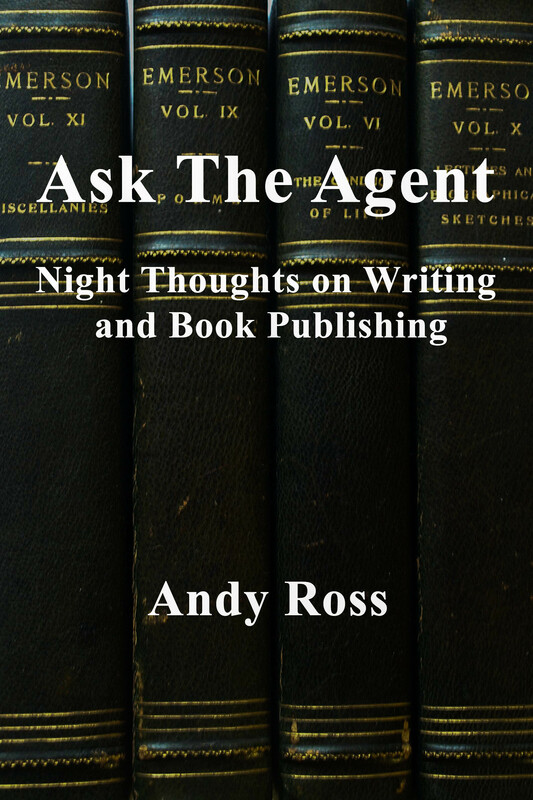 By the way, I do not in any way want to discourage genuine literary frauds, intellectual poseurs, and other assorted fakes and windbags from visiting “Ask The Agent”. We welcome you and even encourage intellectual pretension in this blog. We assure you that we will never show more than relentless withering contempt a gentle ribbing at such efforts. But I digress. For the last 3 weeks, I have been reading a troika of authors who are masters of commercial fiction. The first would be Lee Child, a thriller writer of renown and popularity. His books all play around the same character, Jack Reacher, a wonderful modern day noir hero: tough but sensitive, world weary but idealistic. And 250 pounds of brute force. Who crushes bad guys with his fists and beautiful women in his arms. Child says of Reacher: “he never killed a man who didn’t deserve to be killed.” All male readers secretly want to be like Reacher. All women readers secretly want to save him from the ineffable sorrow of his secret past. The only flaw with these books is that Child inevitably employs the worst, most predictable, most hackneyed device in the thriller tool box (a genre that revels in hackneyed devices), the chase. My recommendation is to skip the last 20 pages of any Lee Child novel. We have all read enough chase scenes to last a lifetime. A less well-known practitioner of modern pot boiler is William Lasher. You may not have ever heard of him. But he is very good. As with Child, Lasher’s books all revolve around a single character. In this case it is Victor Carl, a not too successful criminal lawyer in Philadelphia. Another noir personality. Lasher has a great sense of humor, and only occasionally resorts to the hackneyed chase scene. In real life, Lasher is a lawyer. But happily, most of the stories takes place out of the courtroom. And he tends to harpoon the pretensions of the big firm practitioners. You’re a good man, Victor Carl. The third author I have been reading is Richard North Patterson. Now Patterson is a very good writer, and none of you need be embarrassed to bring his paperback with you to the National Book Awards Dinner. He started by writing legal mysteries that climaxed with dramatic courtroom pyrotechnics (another clichéd device, but one with more possibilities for invention). Lately he has moved into the realm of political drama. And it is good. His best book, which I read several years ago, is Exile. It is about the struggle between Palestinians and Israelis. It portrays both sides with great sympathy and captures the nuances of this complicated dance of death. I read several of his other political dramas (they aren’t really thrillers) this month. He does create some very bad people that will make you feel good, because you hate them. As you would expect, these very bad people include: cynical and unscrupulous Republicans, gun nuts and their trade associations, anti-abortion nuts and their lobbying groups. And the heroes, as you would expect, are idealists or shrewd realists with great integrity. Some of them even have mixed feelings about complicated issues like abortion. Ok. I just want to mention one book that is not a schlocko summer read. It is a literary masterpiece that also puts you into the trance-like state that happens with all commercial literature. The book is Stone’s Fall by Iain Pears. I read it in the Spring. It is an 800 page historical mystery with 3 parts that interlock like a Bach fugue. It is an epic. A book of ideas, and a magnificent bringing to life of Europe before the First World War. I read it in 3 days. He has written 2 other books that I love just as much: The Instance on the Fingerpost and The Dream of Scipio. Next week at Ask the Agent, we will engage in a little contrarian fun. We will have a list of books that you should definitely not read in the summer. We welcome your contributions.